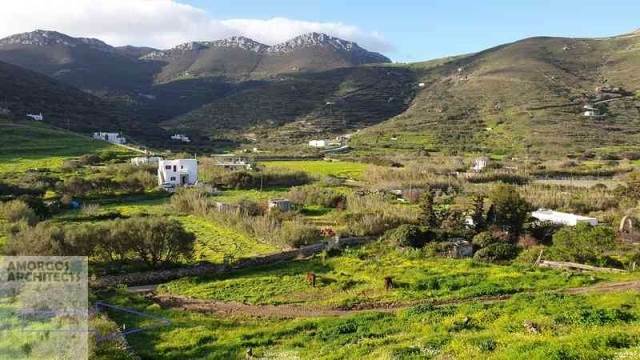 Village plot 332,50m2 in the village Raxidi Katapola of Amorgos island.It has access from public road. 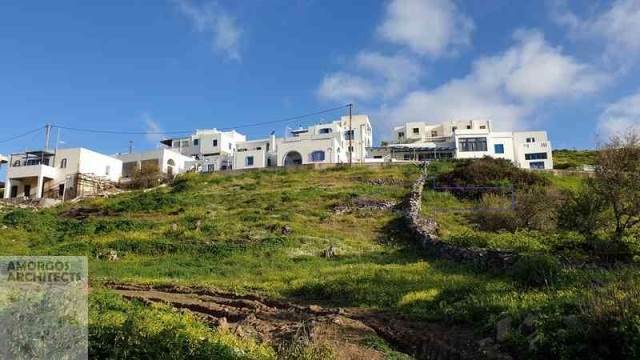 Possibility to old build a two storey house total 200,00m2. 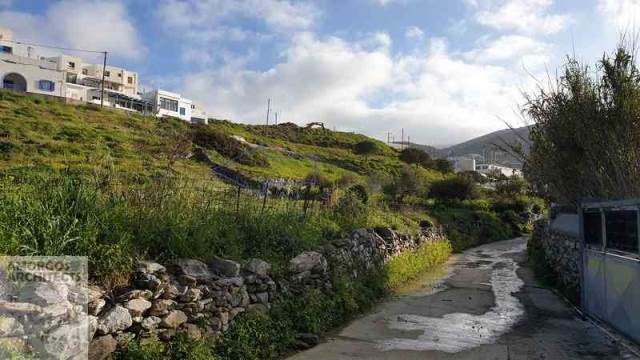 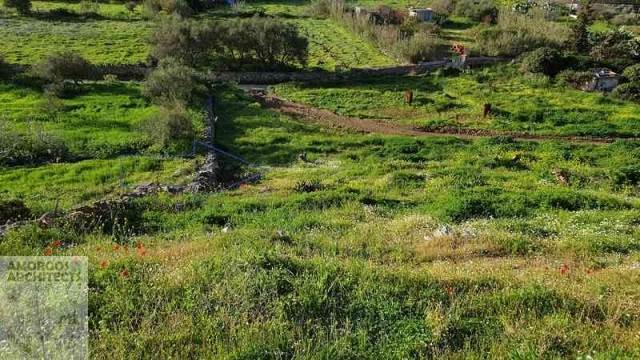 I Found a property in, AMORGOS ARCHITECTS, with the following description:(For Sale) Land Plot || Cyclades/Amorgos - 333 Sq.m, 70.000€, ID1089, e-agentsID: 780034 and I am, really, interested for it. 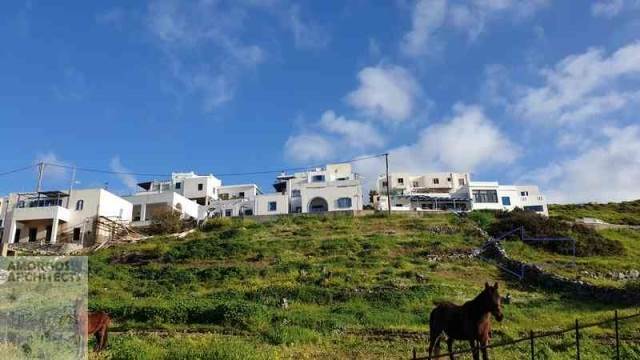 Please, come in contact with me in order to give me more details.